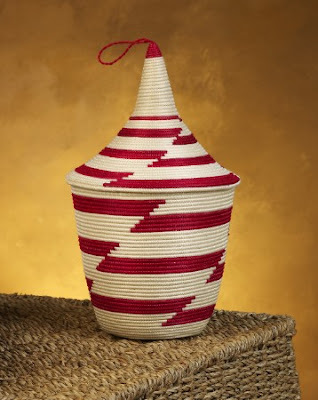 I always like to learn different cultures,I remember when I was a teen ,me and my friends at school we used to dance a traditional Rwandan dance (not quite well as they dance themselves). 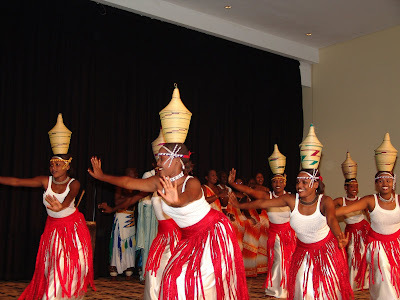 Their traditional dance is awesome so as their dresses.They dance gracefully,so beautiful to watch.Today I remembered those days and I wanted to share it with you. Here is Rwandan girls dance video I found on youtube.Hope you gonna like it. 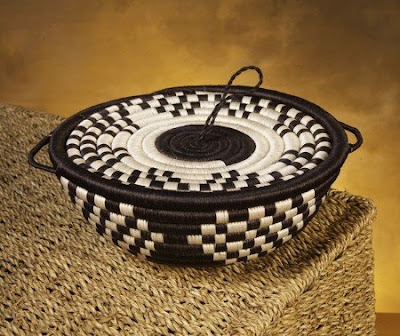 I also like their beautiful baskets,check out more at rwanda baskets.Which culture do you like?Enjoy the video!